Curvy Kristin Harris can’t get a break. Between her overbearing boss, all-nighters at the office, and her needy ex-boyfriend, she’s stretched to the limit. When she books a long weekend at a B&B in the tiny town of Forest Mills, she’s just hoping to catch up on her sleep—not to find love. Billionaire bear shifter Michael Reed has almost everything he wants. He’s built his own dream house in his beloved hometown, he has acres of beautiful forest to roam in, and he has more money than he can spend. But what he really needs is someone to share his gorgeous house with, and he’s starting to think he’ll never find her. When Michael meets Kristin, he knows she’s the one. After a sizzling night together, all he wants is to sweep her away and give her a better life. He’s built a house, but he’s sure she can help him make it a home. 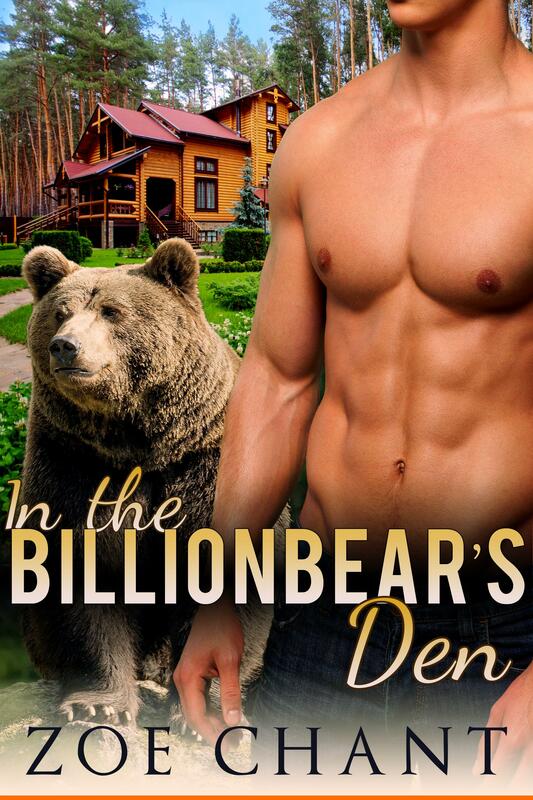 But will she still be willing to live in the billionbear's den when she learns his secret?